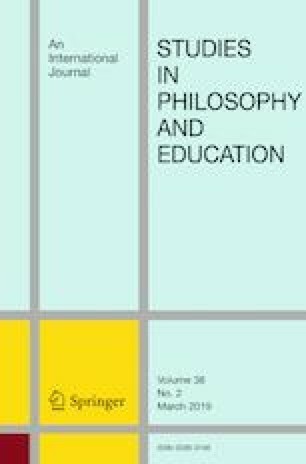 Rather than responding point by point to John Tillson’s detailed and helpful review of What is A Public Education and Why we Need IT (WIPE) it will be more useful to use his critical comments to clarify the point of the book and to place it in the broader context of some of my recent work. My aim in writing WIPE was to clarify the modification of the word education by the word public by arguing against two alternative views. The first is the neo liberal idea that the public simply describes a collection of private interests. The second is the assumption by some cultural theorists that the public is a hegemonic instrument to dominate subordinate cultures. Tillson’s review suggests to me that this aim was not sufficiently stated, and the response now allows me to do so.